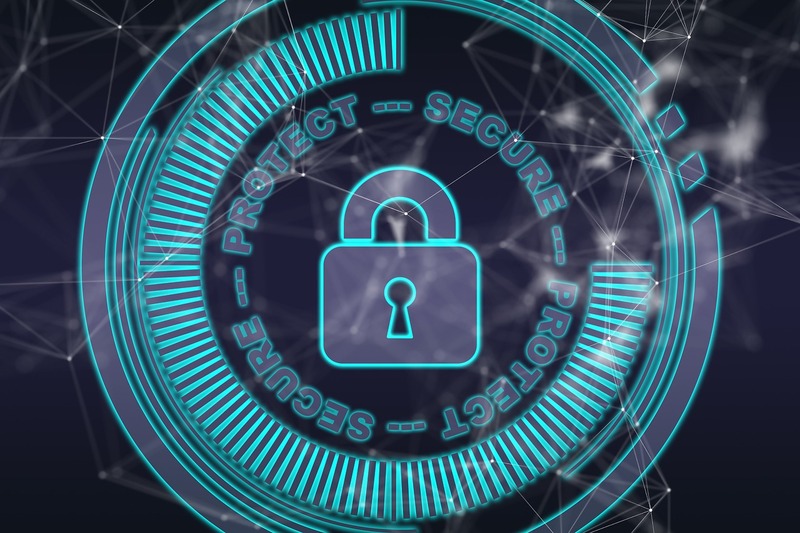 We hate to be the bearer of bad news, but 2019 and beyond will surely bring more waves of ransomware, phishing, new laws and regulations, and attacks utilizing information technology as a threat vector. Tax season is upon us and is a particularly high threat time of year with internet phishing scams that lead to tax-related fraud and identity theft. 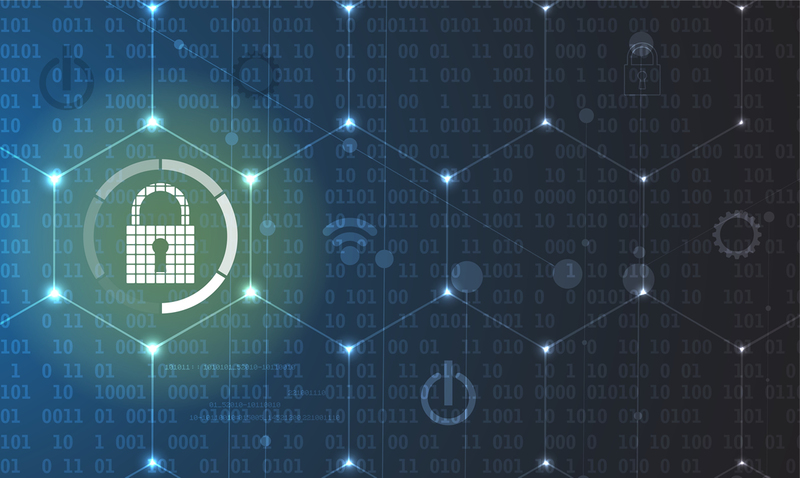 As the new year unfolds, we want to take a moment to look back at the top cybersecurity and information technology trends we saw in 2018. LMT Technology Solutions in Rochester, NY delivers managed IT, cloud computing, risk management, systems integration, VoIP, and other business information technology services. We've been a trusted IT partner in Western New York and beyond since 1996. © Copyright 2019 LMT Technology Solutions.